Fancy a free music tour on the Wild Atlantic Way with internationally acclaimed Uilleann Piper Blackie O’Connell during October 2019 ??? Yep, that’s right … a free trip!!! Better still , you have a 1 in 20 chance of winning!!! Need to be quick off the mark .. must book before October 31,2018 and limited places available. Blackie will personally make the draw on tour during one of the evening sessions dedicated to the group. The winner will have their full tour fees reimbursed. Don’t worry, people who have already signed up will also be included. Offer only applies to the first 22 people signed up before October 31, 2018. The tour is limited to 22 people. This offer applies to the October 2019 tour and is subject to a minimum of 20 people being signed up for the tour. Deposit must be paid before October 31, 2018. Wild Atlantic Music Tours takes great pleasure in announcing that Michael ‘Blackie’ O’Connell will lead two WAMT tours in 2019. 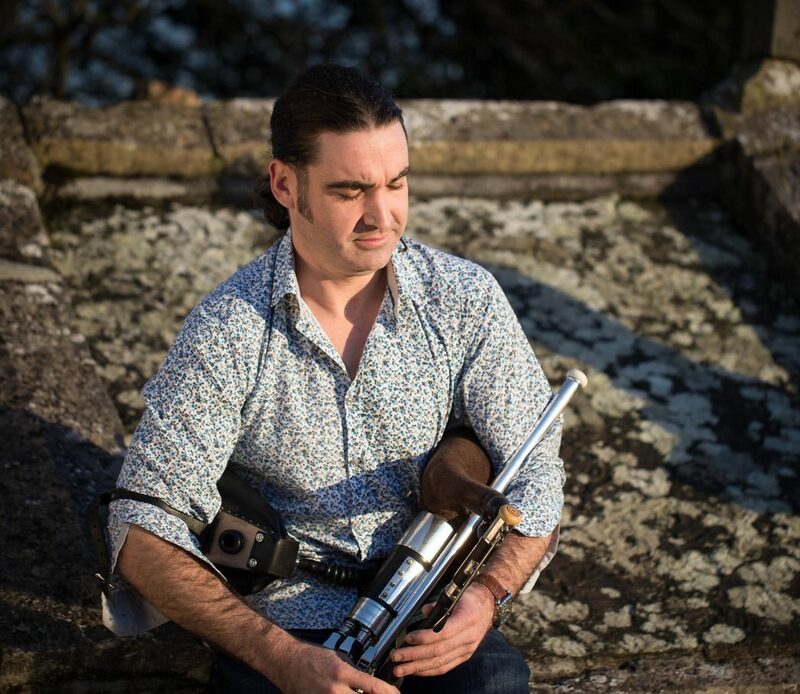 Blackie is one of the most exciting uilleann pipers in traditional music. He has his own distinctive style and is currently living, and playing, at the heart of Irish music in County Clare. Blackie regularly tours Europe, USA and the Far East and is recognizable from his role as an ambassador for Irish Tourism. At concerts and sessions, Blackie’s exuberant and fast flowing piping style sweeps audiences away. He was taught the uilleann pipes by the great Limerick piper Mickey Dunne. His influences are the playing of Paddy Keenan, who is a regular visitor to his home in Clare, Finbar Furey and the great Johnny Doran. Join Blackie and a host of friends. Experience traditional music at its best during an unforgettable trip along the Wild Atlantic Way. Meet some of the region’s best known trad musicians as they join Blackie for dedicated intimate and informal sessions each evening. The ‘Clare Tour’ is a 6 day / night tour around the ‘Spiritual Home of Irish Trad Music’ during which we visit Ennis, Doolin , Milltown Malbay and a host of other famous trad locations. Enjoy the spectacular scenery the West Coast Of Ireland has to offer. Visit world famous locations such as The Cliffs of Moher & The Burren. Experience a warm Irish welcome in luxury hotels in Ennis and on the Wild Atlantic Way. The Wild Atlantic Way is a tourism trail on the West Coast of Ireland. The stunning 2,500km of coastline offers breathtaking scenery, invigorating sea swells, gastronomic gems and a warm welcoming atmosphere. The WAW is a haven for traditional Irish musicians. There is a wealth of traditional Irish music sessions to be enjoyed in every town and remote village. These sessions are informal and often impromptu, making the Wild Atlantic Way a little piece of music heaven. Wild Atlantic Music Tours takes great pleasure in announcing that the award winning singer and performer Seán Tyrrell will lead the September 2019 Wild Atlantic Way Tour. The multi-talented native of the West of Ireland is one of the best known figures on the Irish music scene. 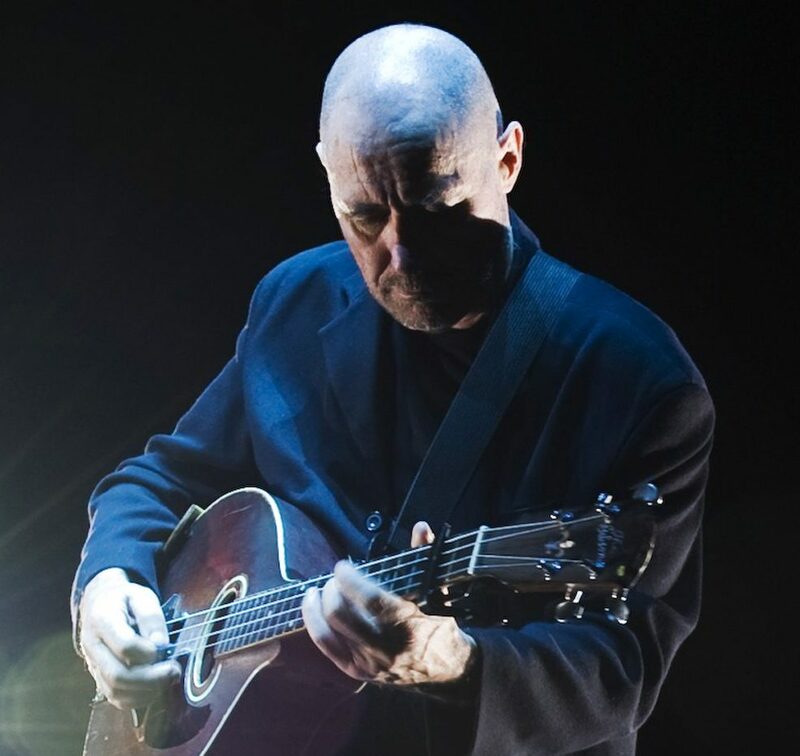 Seán has recorded several solo albums including Cry of a Dreamer, Moonlight on Galway Bay and The Orchard. More recently he has concentrated on touring a solo version of ‘Message Of Peace, The Midnight Court’ and solo concerts. Join Seán Tyrrell and a host of friends and experience Irish music at its best during an unforgettable trip along the Wild Atlantic Way. Experience the mystical locations and venues which have helped influence Seán’s career. Meet some of the region’s best known musicians as they join Seán for dedicated intimate and informal sessions each evening. The ‘Wild Atlantic Way Tour’ is a 6 day / night tour through Clare and Galway. We will visit locations steeped in Irish Music such as Ennis, Doolin and Clifden. Enjoy the spectacular scenery the West Coast Of Ireland has to offer and visit world famous locations such as The Cliffs of Moher,The Burren & Connemara. Experience a warm Irish welcome in luxury hotels on the Wild Atlantic Way. All our tour groups are accompanied by professional Irish musicians such as the highly acclaimed Seán Tyrrell. Wild Atlantic Music Tours organise evening sessions dedicated to the group. These sessions will feature local musicians who will share music and stories in an informal and intimate environment. For further information on tours, please contact info@wamt.ie or visit our website at www.WildAtlanticMusicTours.com .